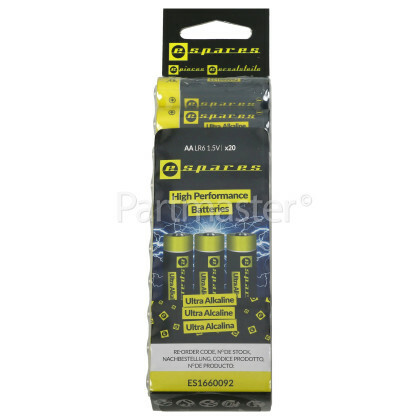 Introducing this pack of 20 high performance AA batteries from eSpares - a great addition to your home, in order for you to make sure your devices never run out of power! 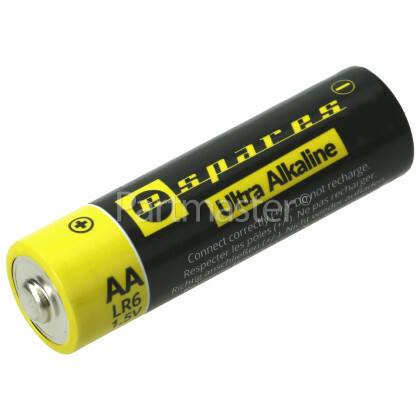 Alkaline batteries are a great choice for powering the types of devices that you could typically use every day - such as battery operated toys, game console controllers, torches, flash guns and bicycle lights. 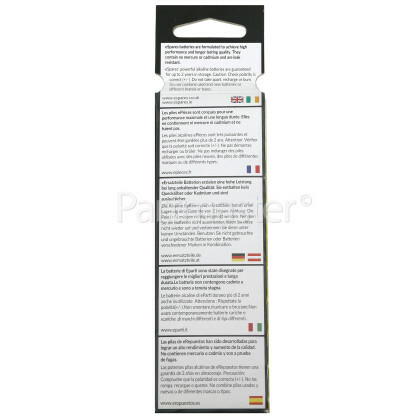 They provide reliable and powerful performance, due to their chemical engineering. 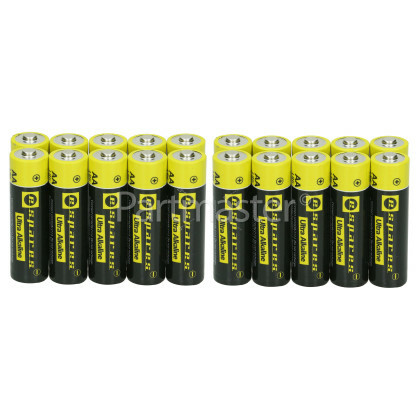 This chemical engineering makes them out-perform zinc-chloride and standard alkaline batteries, and they also offer a long life-span - as when not being used, the power in the battery does not drain as quickly as other battery technologies. 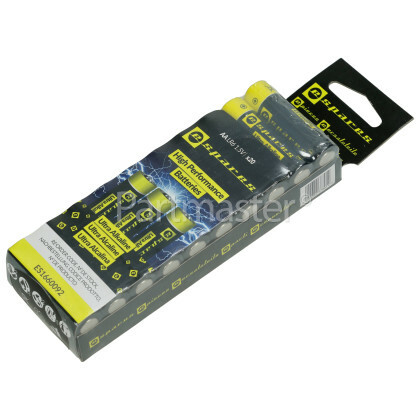 With these fantastic value-for-money eSpares batteries, you can be confident that your devices will be powered from a reliable battery source.